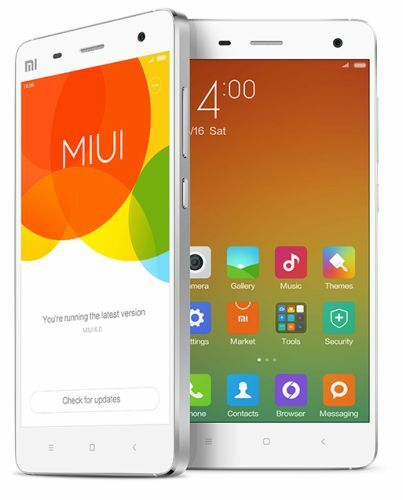 MiUI is Xiaomi’s effort to provide Iphone like experience in android devices. For those who wanted their phone to have an UI like in Iphone and perform like an android device MIUI 6 is the nearest thing they can have. This is the sixth major update from Xiaomi, on their fourth anniversary eve. The design looks stunning yet simple, much to justify their claim “Visually Stunning, Stunningly Simple” for this UI. We can see some visible changes in MIUI 6 from their last update. They have adopted a “less is more” design philosophy for this UI. MIUI 6 has stripped down unwanted things to deliver a hassle free user experience. We can see a refreshed home screen with all new icons. The UI supports global operation gestures which are optimized for large screens. They have opted new design for tools like calendar, calculator, weather, compass, and clock. Now the Notification center can be accessed from any screen, so is the global search panel which can be called by a simple swipe up or down gesture. Mi Cloud has been a feature which comes turned-on out of the box before, but in MiUI 6, the user has to turn it on only if it’s wanted. You can back up and sync your images, contacts, sms, call logs to Mi cloud and can be accessed in any of the MI devices like Mi phone, Mi Pad, Mi TV. You will get a 10 GB free storage in the cloud, and they will encrypt the data for security at two levels. The cloud also syncs your browser for easy browsing over the Mi devices. There are power saving modes which works efficiently than ever .The introduction of Linux kernels and RAM optimization is said to make the device efficient and faster. The redesigned mail app sorts mails according to the subject and prioritize your mail. You can directly access your attachment via attachment list too. The UI is available for some beta testers for now. The Xiaomi devices are to get launched in the US by 2015 and they are preparing with a repaint to the android OS with their MiUI. 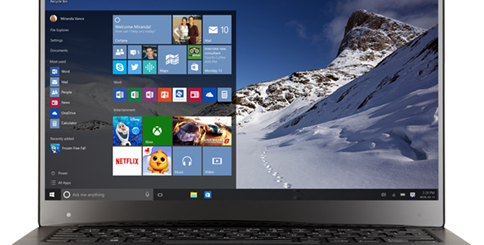 How is Windows 10 versions of Home, Pro, Enterprise and Education are Distinct from each other?